If you are searching for the right Equine Mats Manufacturers In India, Kapoor Oil Mills is the company you need to contact. Our offered equine mats are good and available in stable condition. They are highly demanded in horse stables and shelters to offer protection to the animals from any injury due to slipping, unhygienic surroundings, etc. Our association is offering the finest grade Horse Stable Mats, which are largely demanded in horse houses / shelters for the purpose of providing protection to them from bacteria attack, slipping, falling, injury, and various other injurious effects. 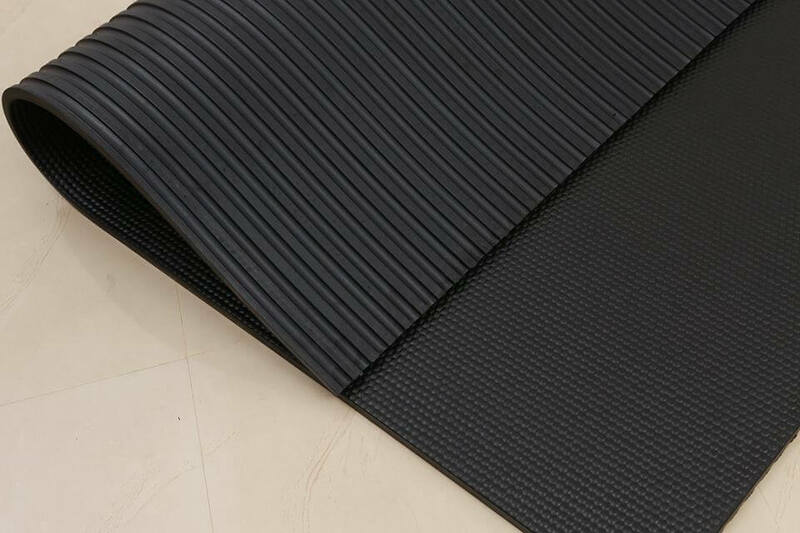 These type of mats ensure healthy, comfortable and hygienic environment for horses, as they are made out of A-class vulcanized rubber with up-to-date casting techniques. These also helps in reducing stress & lameness, risk of shock, and making better joints & legs health. Clients can avail Horse Mats at customer-centric prices with simple payment options. If you have any query related to our products, feel free to get in touch. Being one of the preeminent Equine Stable Mats Exporters and Suppliers In India, we make sure that our product quality and their competitive market prices won’t dissatisfy you. Send us your email or give us a call now to get instant customer support.